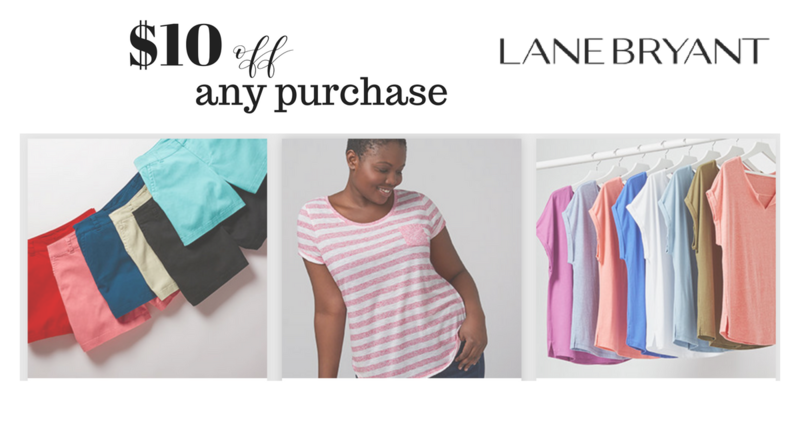 You can get a $10 off any $10 purchase with a new Lane Bryant text coupon for new subscribers. Text TRENDY to 552255 to sign up for Lane Bryant special text offers. You’ll get a unique code good for $10 off your ENTIRE in-store purchase with a $10 minimum purchase valid through October 6th. If you already get their text messages, send the word STOP to 552255 to unsubscribe. Then send TRENDY and reply YES and you should receive a $10 off coupon.